Negril, Beach and Cliffs - Barrett Adventures the Real Jamaican Adventures. Cosmos Restaurant is probably our favourite place for lunch. It is also at the quiet end of the beach. 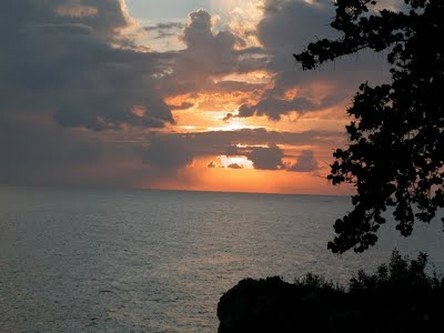 Visit some of the unspoiled locations in Negril. Go snorkeling on the cliffs; enjoy the solitude of the beach at Bloody Bay, an old pirate hangout. Stay for a romantic sunset and dinner on the cliffs. Saunter through THE ROYAL PALM RESERVE on raised wooden walkways over the swamp. 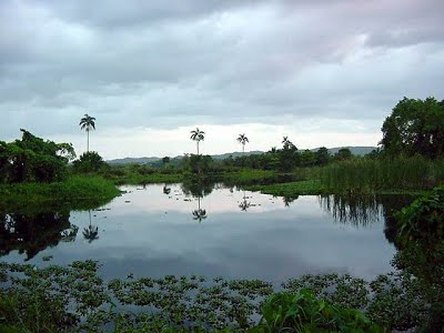 The water birds come in at dusk to roost. It is a popular spot with birders! 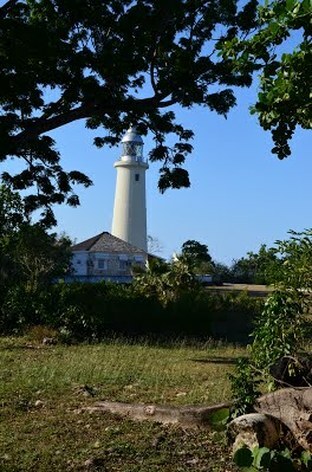 Enjoy the sunset from the old lighthouse property, the most western point in Jamaica. OR, do the beach and Ricks Cafe. we are happy to show you whatever YOU want to see.